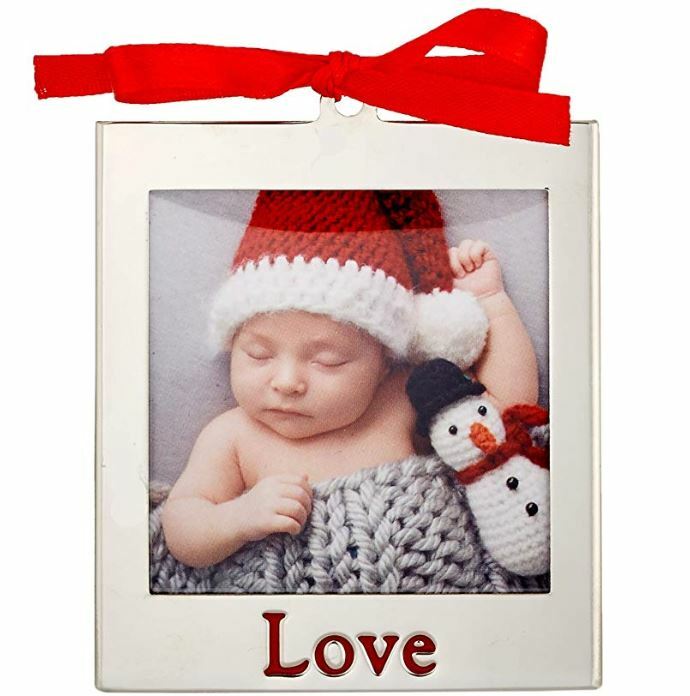 Today only this Lenox Silver Love Frame Ornament is on sale for $6.44 Shipped (Retail $12). The Silverplate Frame Charm Red Love Ornament features a slot for displaying a photo of family and friends. This regal silver-plated ornament hangs from a robust red ribbon and features the word “Love” at its base. Shipping is free. View all of the up to 75% off Holiday Decor Daily Deals HERE.